Have you been wearing sunscreen this Summer? Sunburns might not be so bad, but the damage done to your skin can turn into something much more deadly. Melanoma is the most dangerous type of skin cancer and is the number one cause of death from skin disease. It accounts for 5% of all cancer cases in men and 4% of all cancer cases in women. According to medical oncologist Gregory A. Daniels, MD, PhD, the Associate Clinical Professor of Medicine in the Division of Hematology-Oncology at UC San Diego School of Medicine, the lifetime probability of developing Melanoma, is 1 in 36. Unfortunately, the incidences of this disease are increasing. One hundred years ago, Melanoma was not a common problem. At that time, Daniels says the probability of developing Melanoma was more like 1 in 1,000 or even 1 in 1,500. 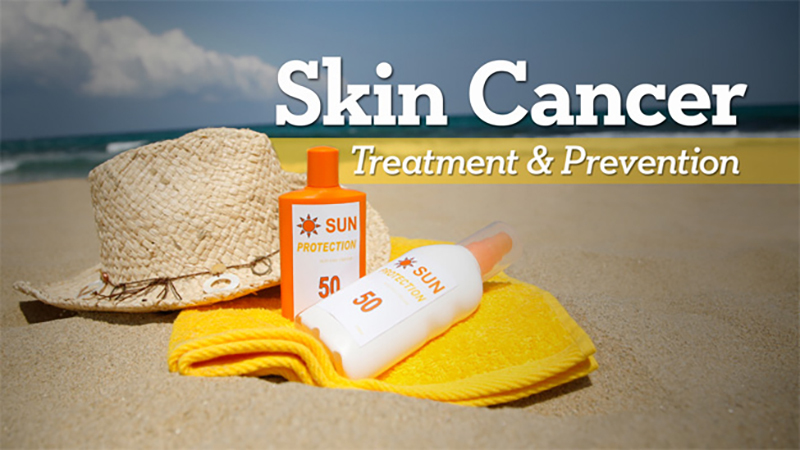 Watch “Skin Cancer Treatment and Prevention – Research on Aging” to find out why incidences of Melanoma are increasing and what you can do to treat or prevent this disease. Watch other videos presented by the Stein Institute for Research on Aging!